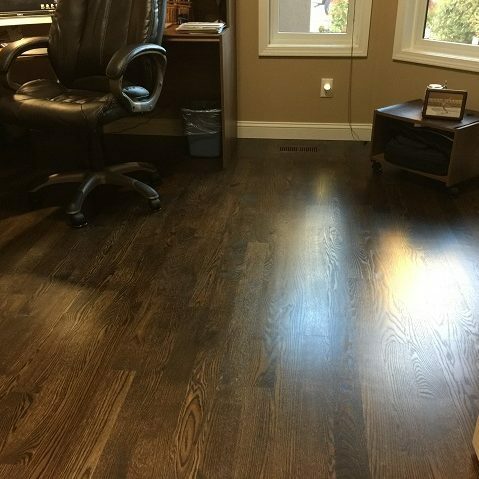 Are your hardwood floors showing signs of wear and tear? 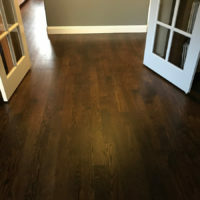 Over time, pets, kids and everyday living can lead to surface stains, scratches, and other issues that can usually be resolved by sanding off the damage. 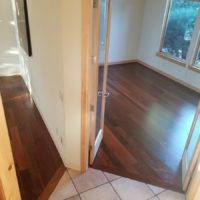 By having your floors sanded and refinished, you can improve their appearance and enhance the look of your overall space. 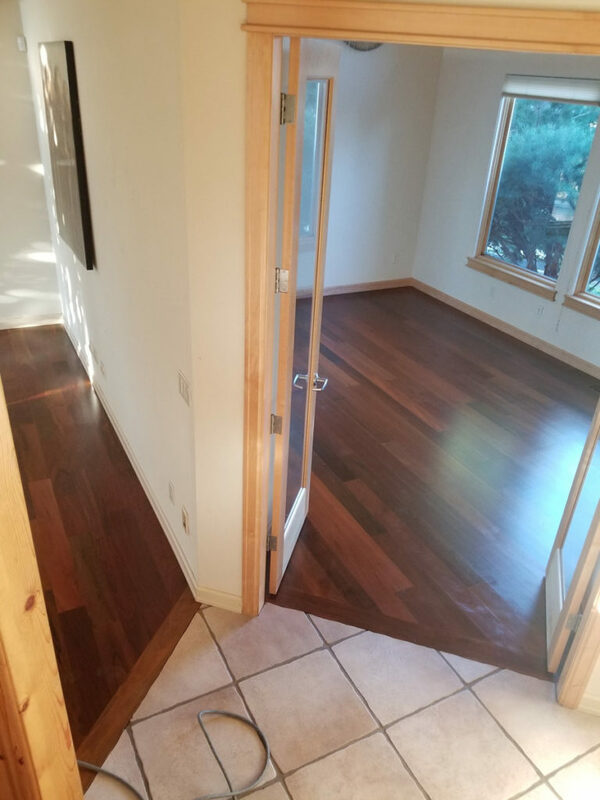 Our sanding equipment and 98% dust containment system allows you to experience the benefits of a refinished floor without the traditional cleanup. 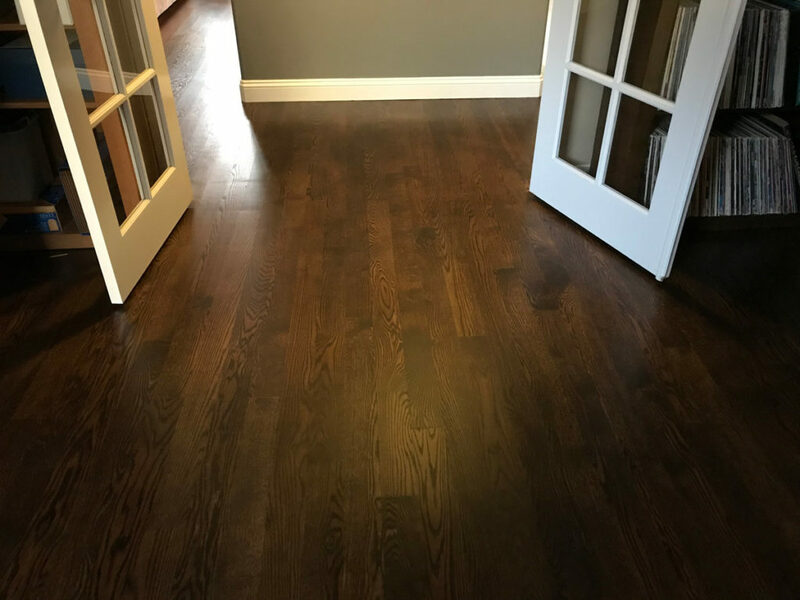 Restore and Renew the Look of Your Hardwood Floors! 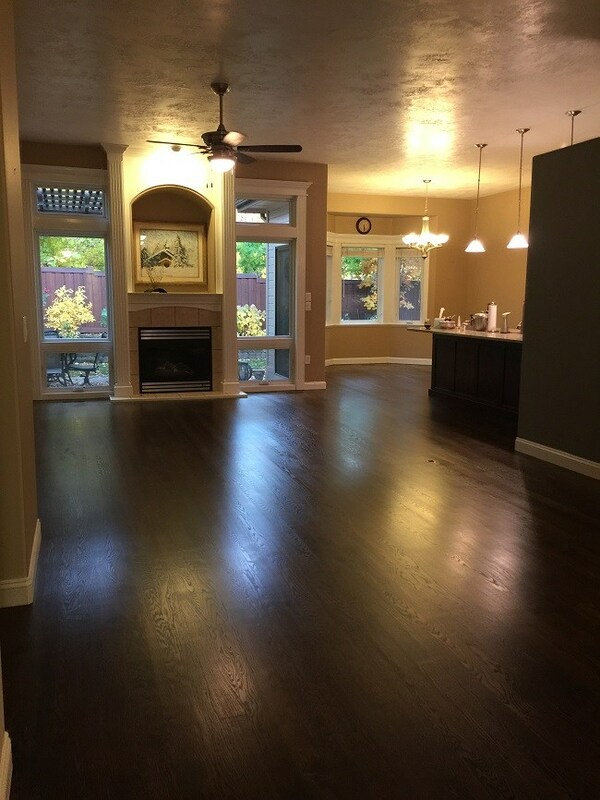 Don’t rush to replace your wood floors when our crew is on hand to work its wonders. 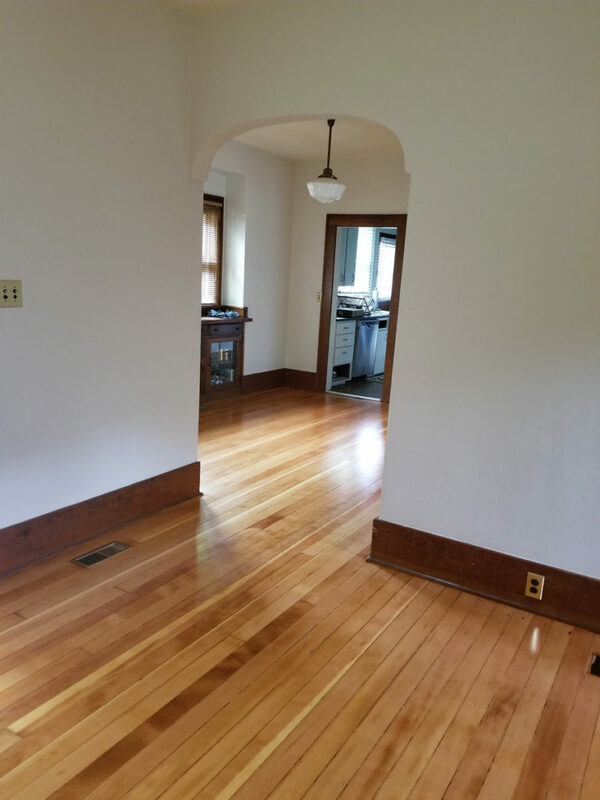 Whether your floors are stained, scratched, or in need of serious work, we’re up to the challenge. 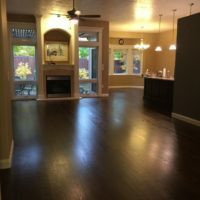 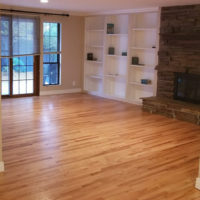 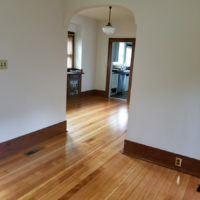 Our arsenal of tools and techniques will restore your hardwood floors and make them look like new again.